Rabiya Khan, the mother of deceased Bollywood actor Jiah Khan, assured the Bombay High Court that she would not make any defamatory remarks about Pancholis. 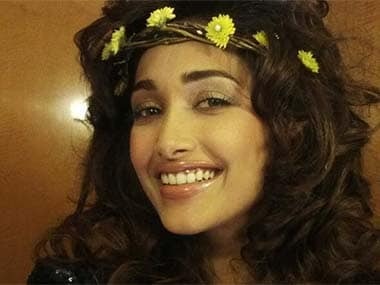 Jiah Khan: Does ordered CBI probe validate allegation of murder? A Bombay high court has asked the CBI to investigate the circumstances of the actor's death. It raises sufficient doubt about the police investigation, but should not be read as evidence of the Khan family's allegations. "I am asking for re-investigation, whether it is CBI, FBI or SIT, but the whole case has to be re-investigated," she said on the sidelines of a memorial service at the Chelsea Town Hall here on Tuesday to mark the one-year anniversary of Jiah's death. Was Jiah Khan drunk when she committed suicide? 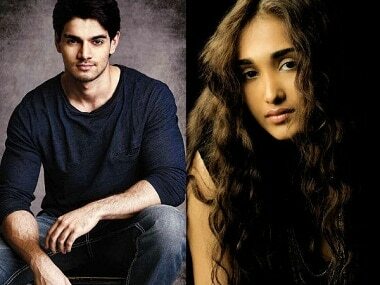 According to reports, forensic tests have found traces of alcohol in Jiah Khan's blood. 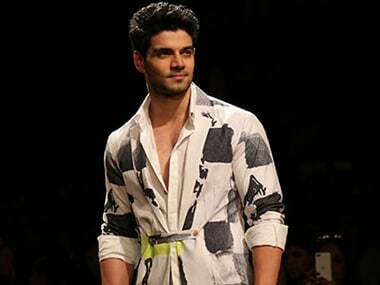 Sooraj Pancholi, who was in judicial custody for allegedly abetting actress Jiah Khan's death, has got bail and returned home. 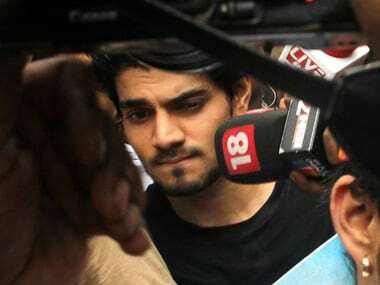 His mother Zarina Wahab is relieved and says she is also praying for the Nishabd actor.